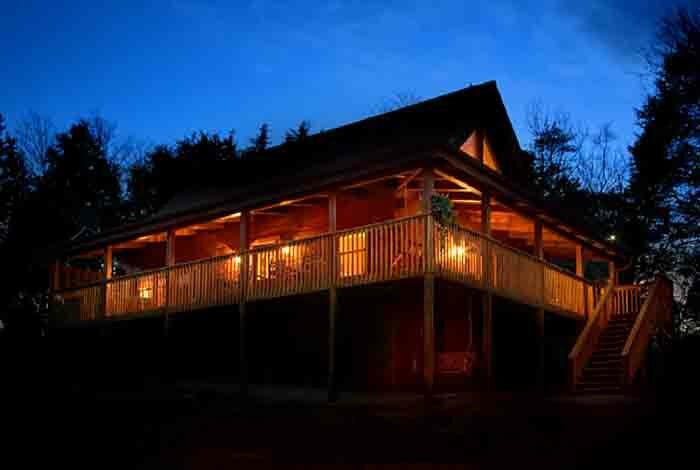 Are you wanting to getaway with your someone special or take the kids on a trip they will never forget? 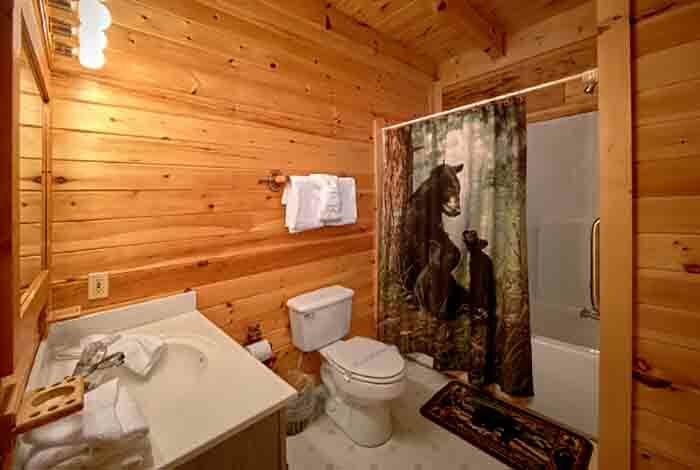 Then go ahead and book Bear Country. 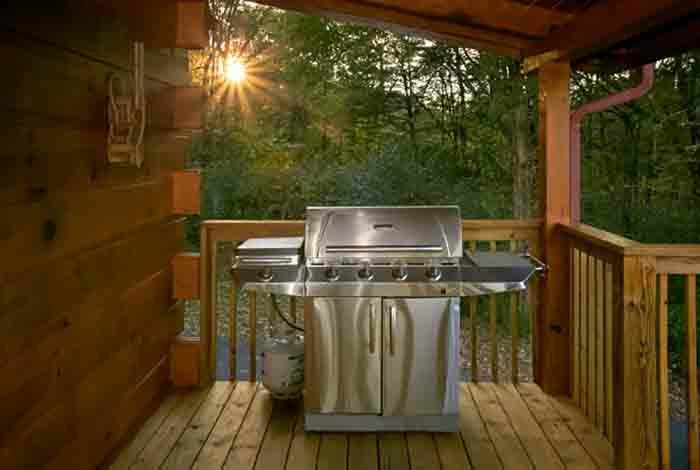 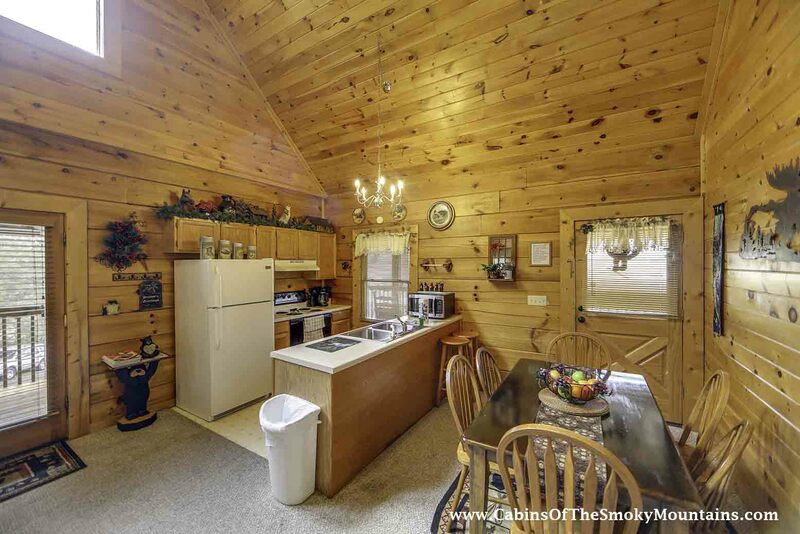 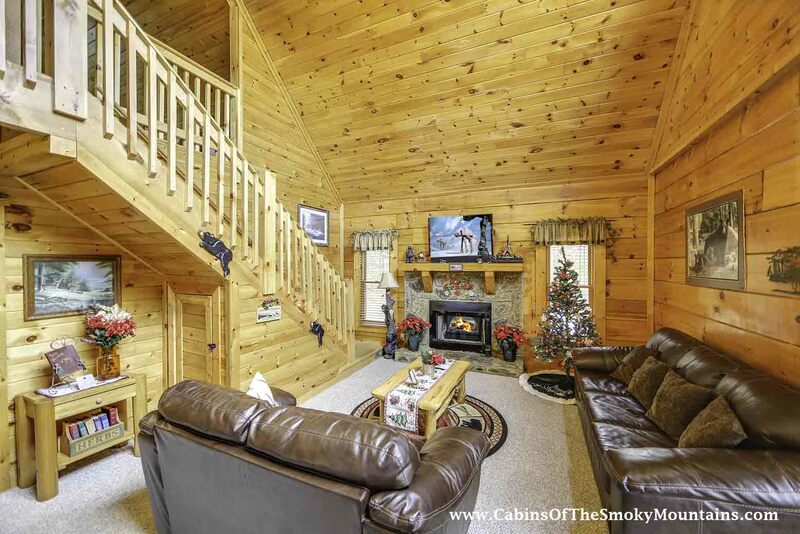 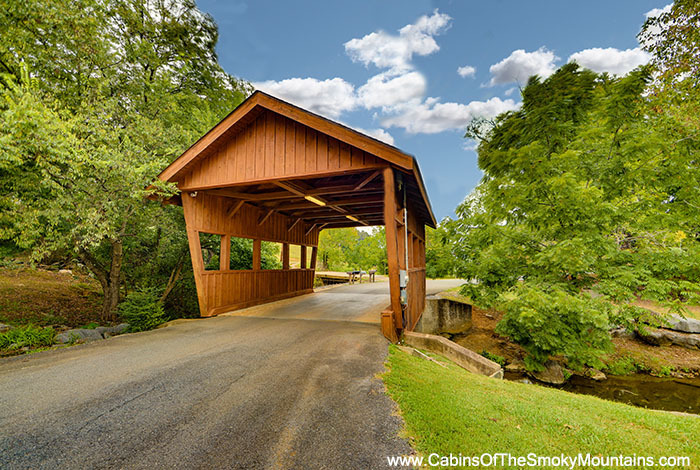 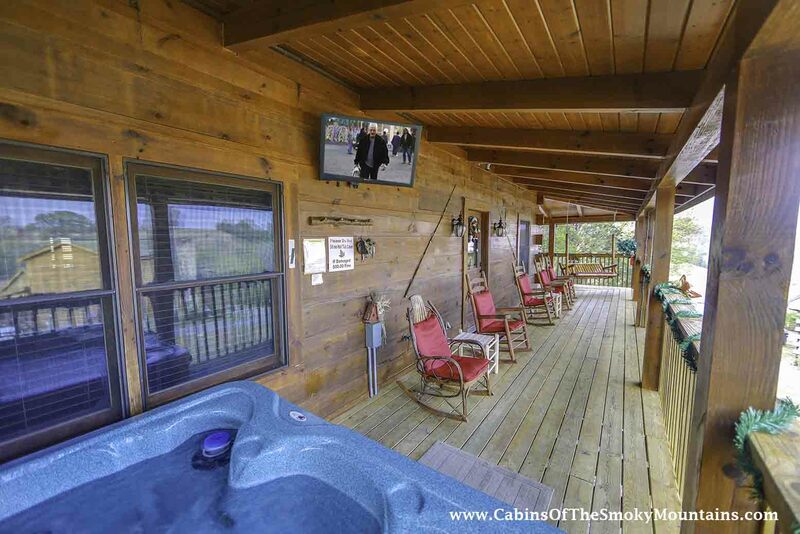 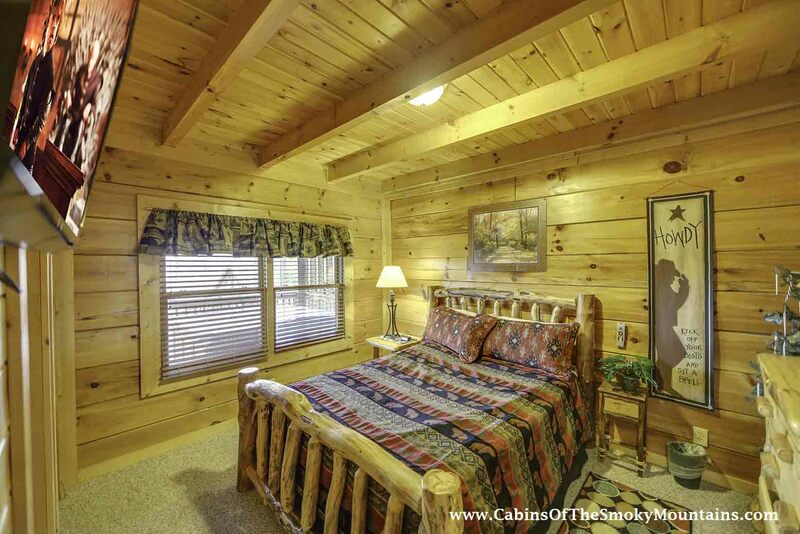 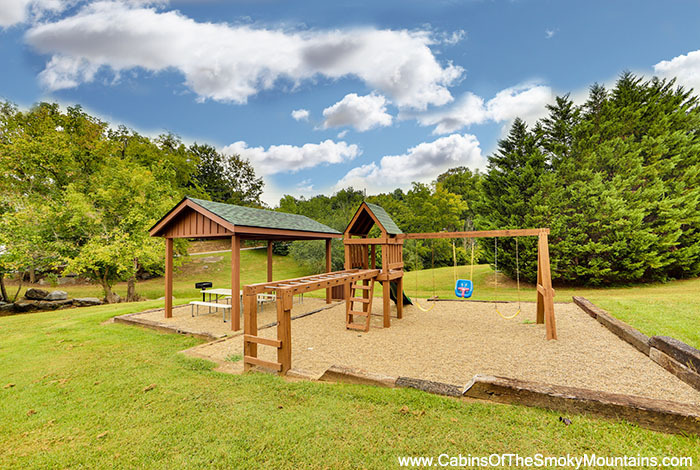 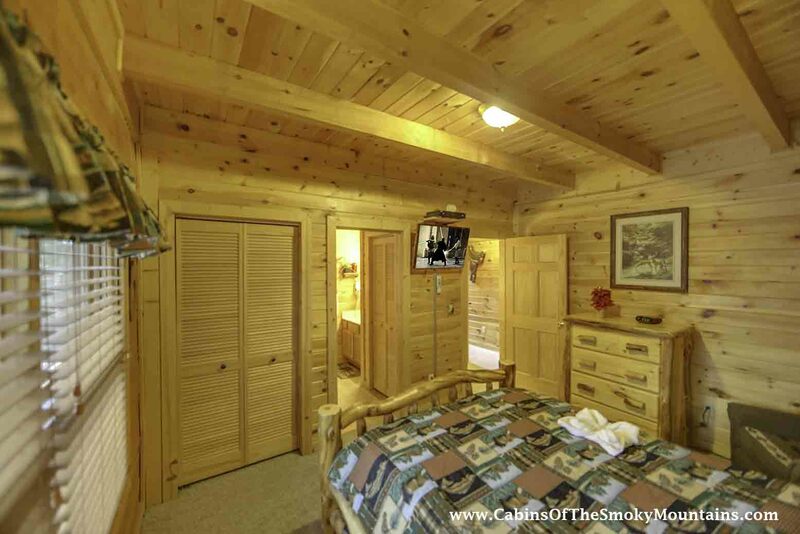 This 2 bedroom and 2 bathroom cabin will leave you without any regrets as you take on the countless attractions in Pigeon Forge just conveniently located minutes away from your cabin. 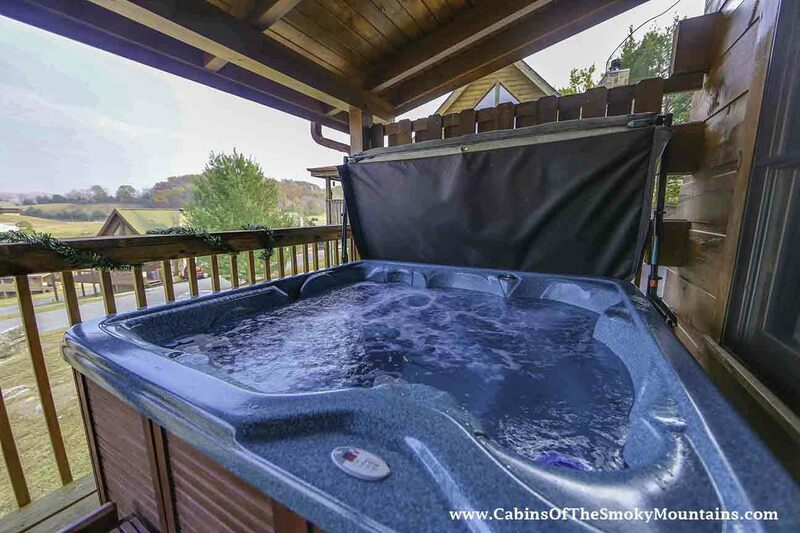 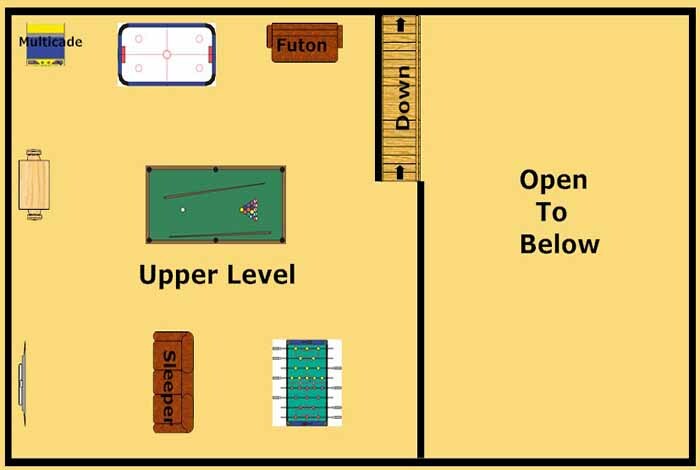 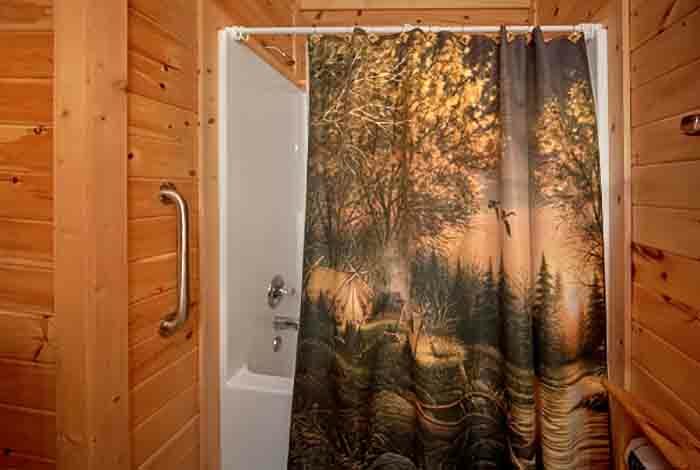 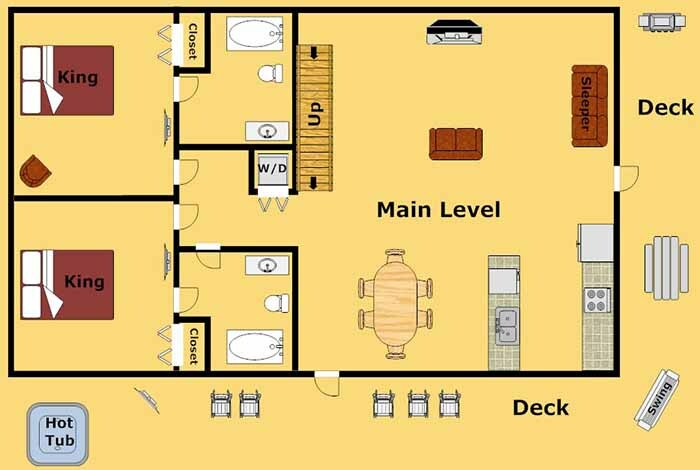 This comfortable and unique cottage is equipped with a large hot tub and a cover deck to ensure you get the best use of your amenities regardless of the weather. 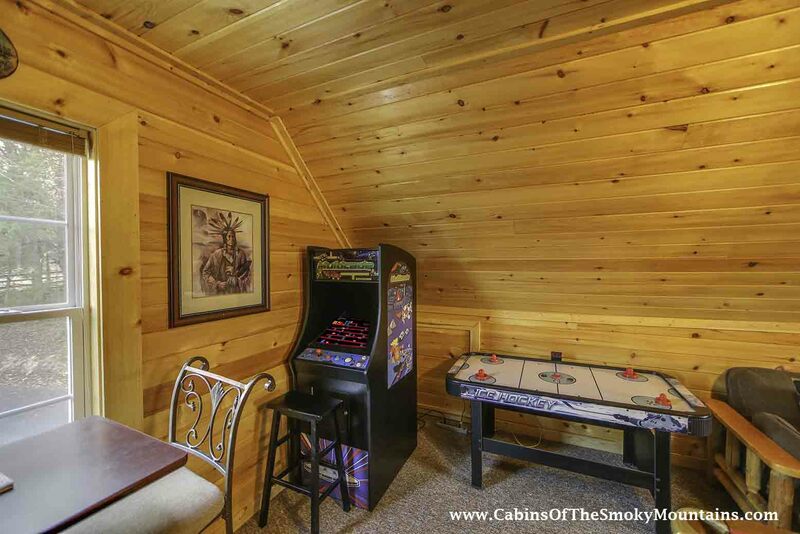 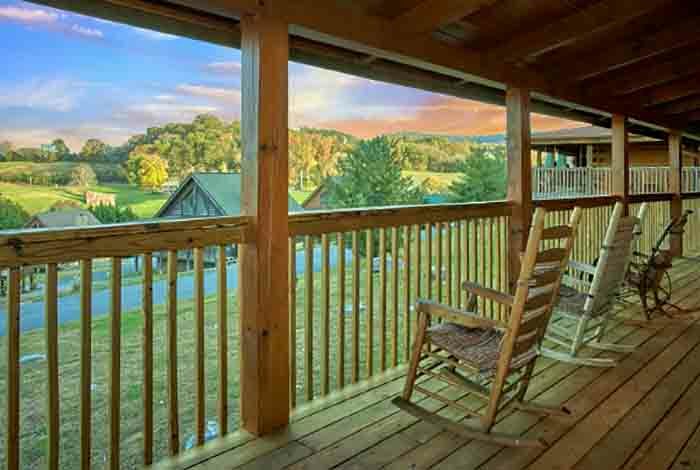 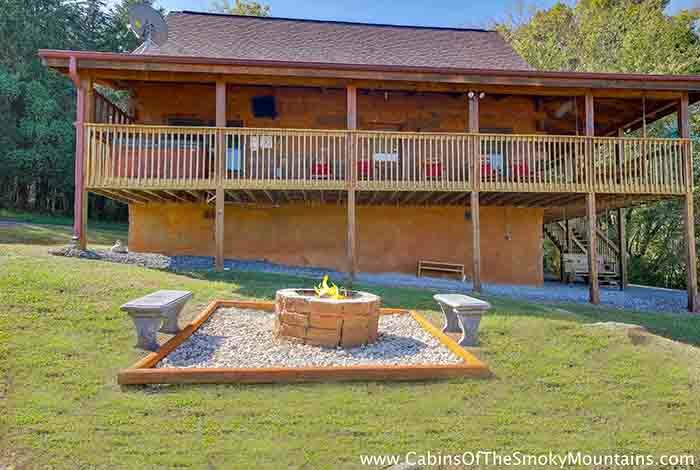 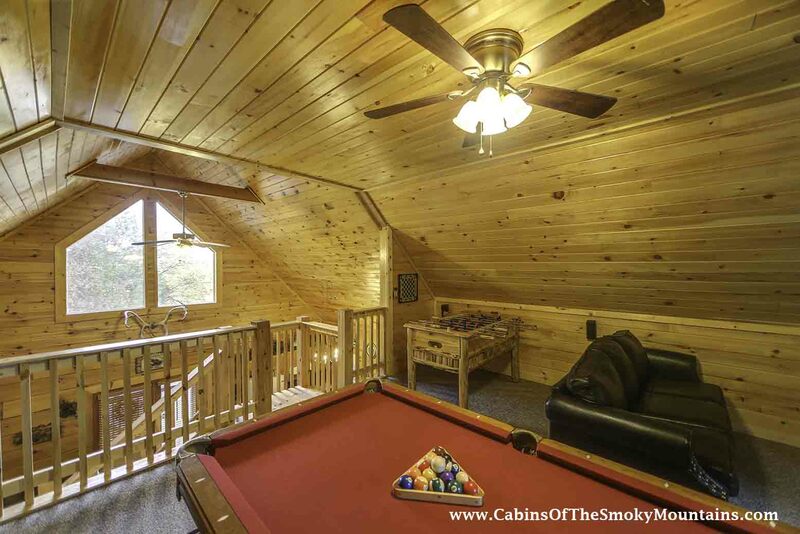 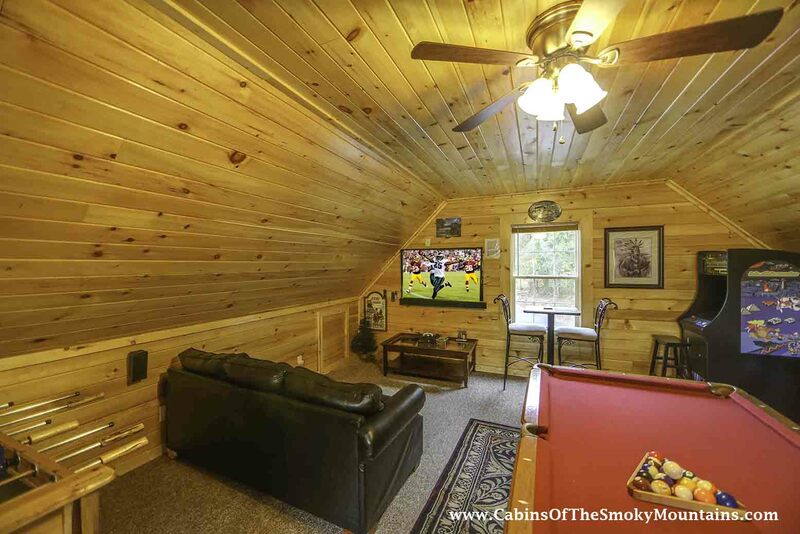 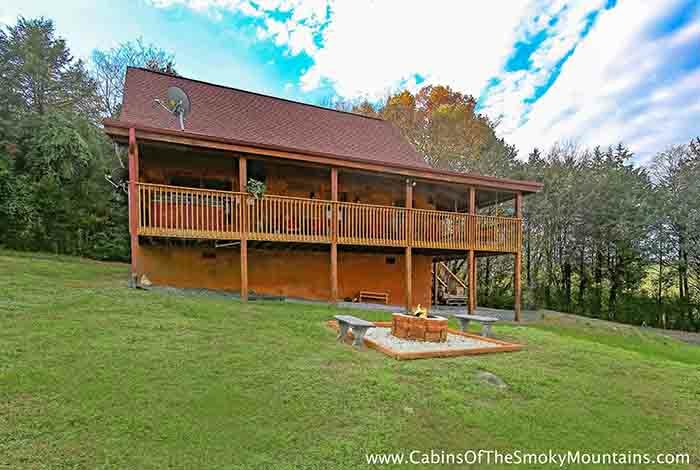 It doesn’t matter if you spend your time at Dollywood or in the heart of the Smoky Mountain National Park, this cabin is located in the middle of it all.